Rolls-Royce has announced the Mayfair location for ‘The Great Eight Phantoms’ – A Rolls-Royce Exhibition. The exhibition will take place at Bonhams on Bond Street, London, the heart of the luxury world. Rolls-Royce also announced that the third Great Phantom to join the exhibition will be Sir Malcolm Campbell’s Phantom II Continental. On 22 February 1933, Blue Bird’s first run with the Rolls-Royce engine set a new world land speed record of 272 miles per hour (438 km/h) at Daytona Beach, Florida. A month later, Campbell celebrated by taking personal delivery of a new Phantom II Continental, registration AGO 1. The short-wheelbase Continental had been introduced in 1930 as a ‘sportier’ version of the Phantom II, which had debuted a year earlier. The Continental, with its improved balance and springing, was capable of 95mph – modest by Campbell’s standards, but positively head-spinning for a car weighing almost two and a half tons. Although AGO 1 was bodied by coachbuilders Barker as a ‘standardised touring saloon’, there were some Bespoke modifications ordered by Campbell. 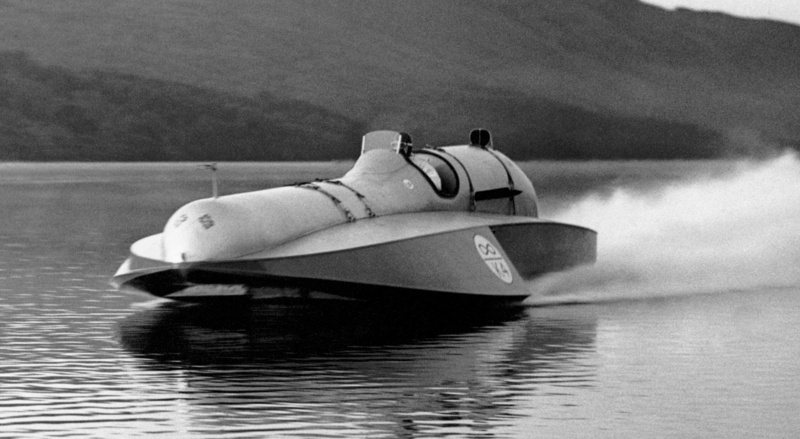 These included a wireless set, fire extinguisher, spotlight, an exhaust pipe specified as nine-inches longer than the norm (probably to create an exhaust note closer to the Blue Bird’s roar), a klaxon horn, a Bosch horn and a siren. Clearly this king of speed wanted people to know he was coming through! Even on public roads, Campbell’s fondness for going fast was well known. The Silver Ghost was in production until 1925 and replaced by another legendary model, the New Phantom. 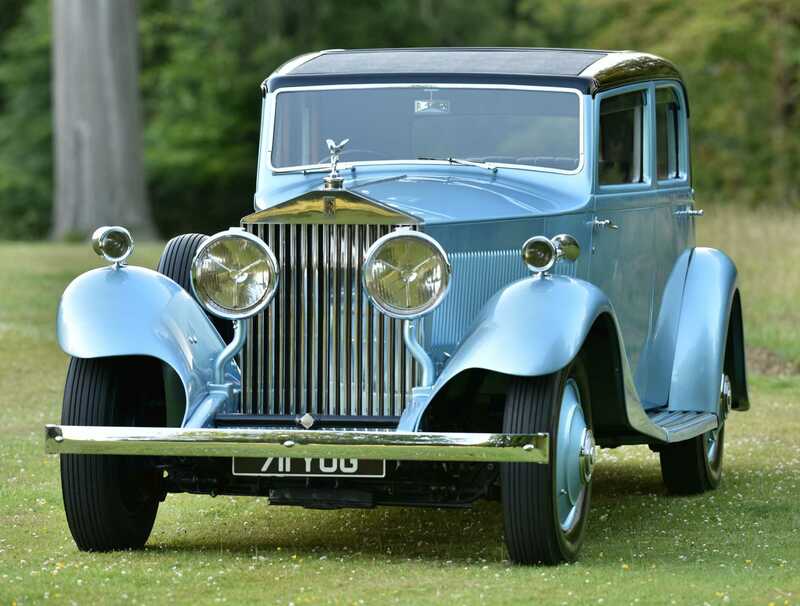 In December 2016, Bonhams sold one of the most famous Rolls-Royce Phantoms ever built – the 1926 Rolls-Royce Phantom I, nicknamed ‘The Phantom of Love,’ which sold for £561,500 at the Bond Street Sale. Commissioned by Clarence Warren Gasque for his wife Maude, a Woolworth heiress, money was no object. Gasque demanded that the style be French and that the car surpass the luxury of any previous Rolls-Royce sold. He certainly had his way, as the car’s painted ceiling, elegant polished satinwood, drinks cabinet, ormolu clock and self-styled coat of arms affixed to the doors combined to create a vehicle more akin to the throne room of Versailles than a motor car. 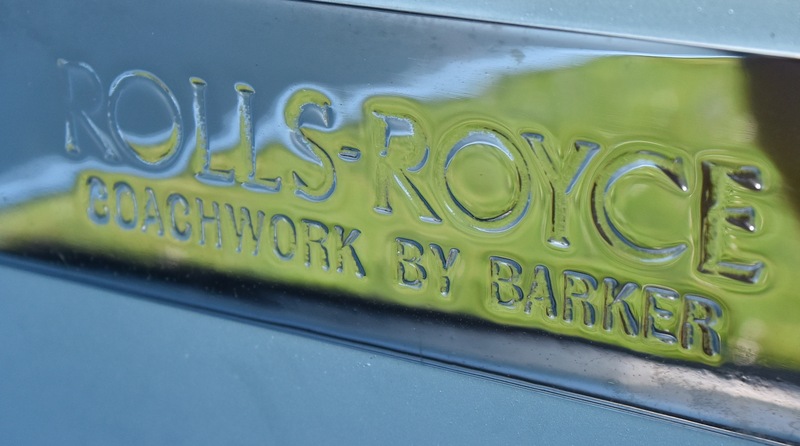 It is, without doubt, one of the very finest examples of art and craftsmanship applied to an automobile, and encapsulates the elegance and style that has come to embody Rolls-Royce.